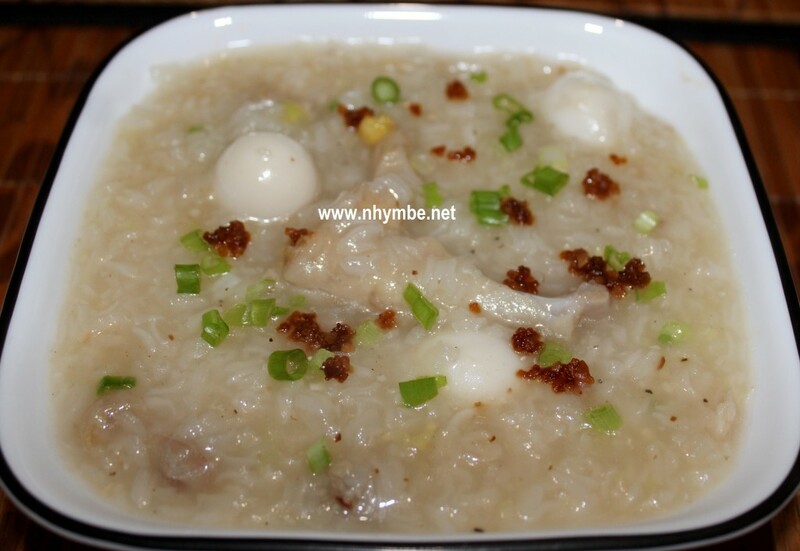 The idea on this page is to share recipes that we cook or try out so others can do it themselves also. 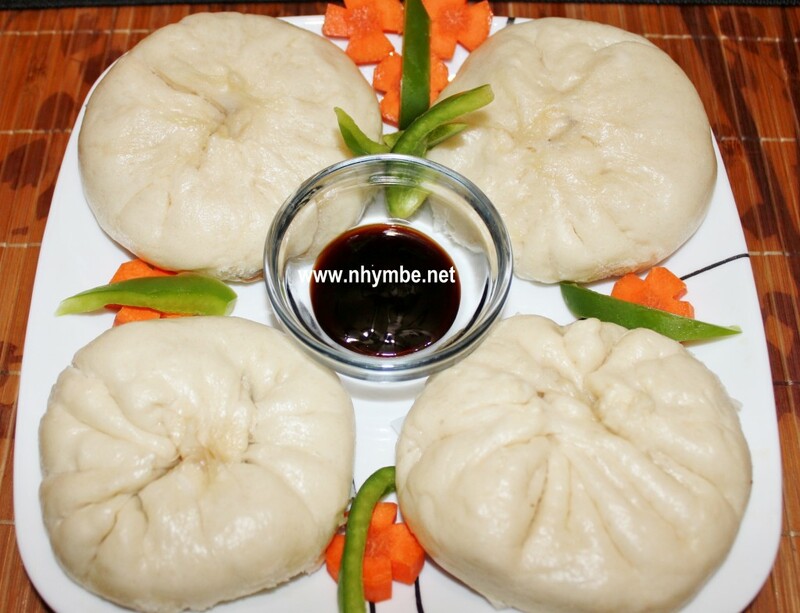 Siopao Asado Filipino Recipe or steamed bun with chicken or pork asado filling is probably the most popular steamed bun for Pinoys. 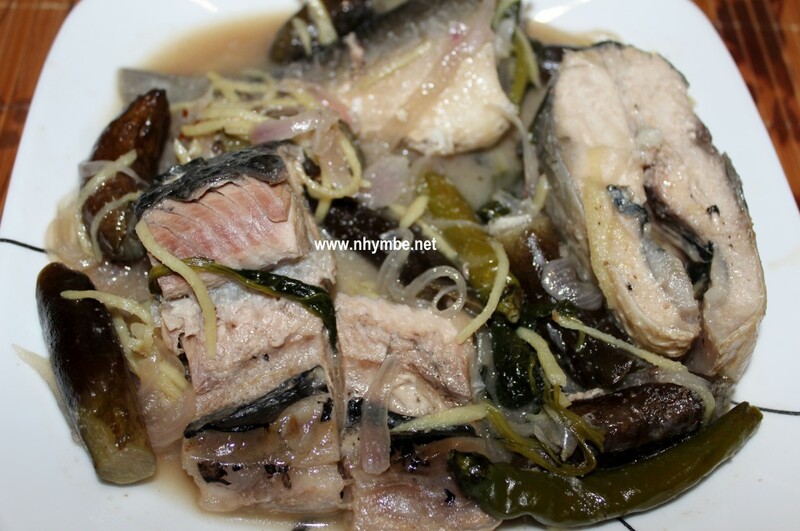 Paksiw na bangus or milk fish is one of the familiar and easy way to cook bangus for the Filipinos aside from the famous sinigang the bangus. 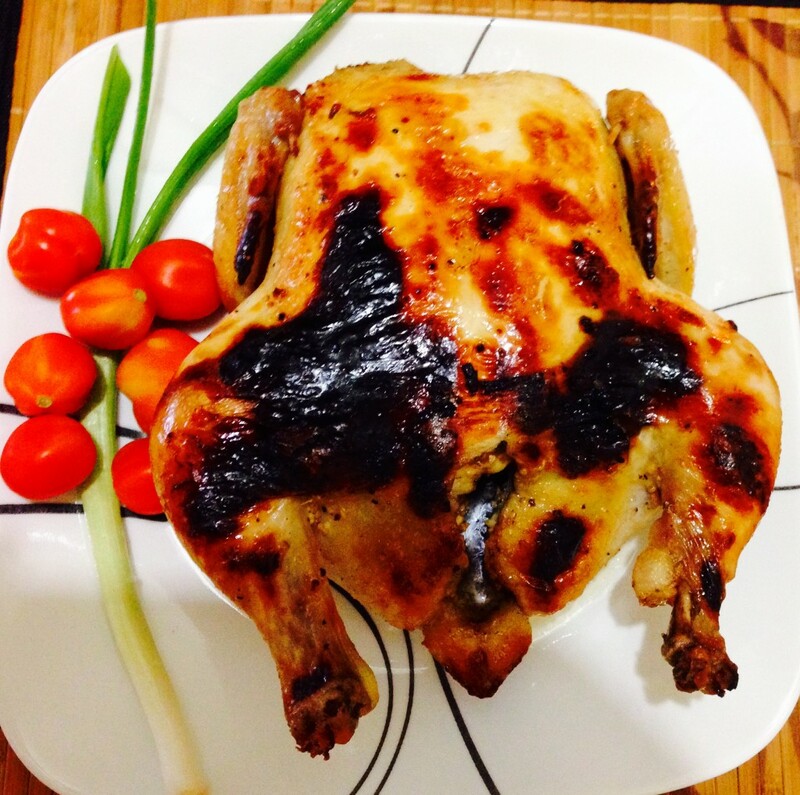 Broiled whole chicken recipe or Litson Manol. 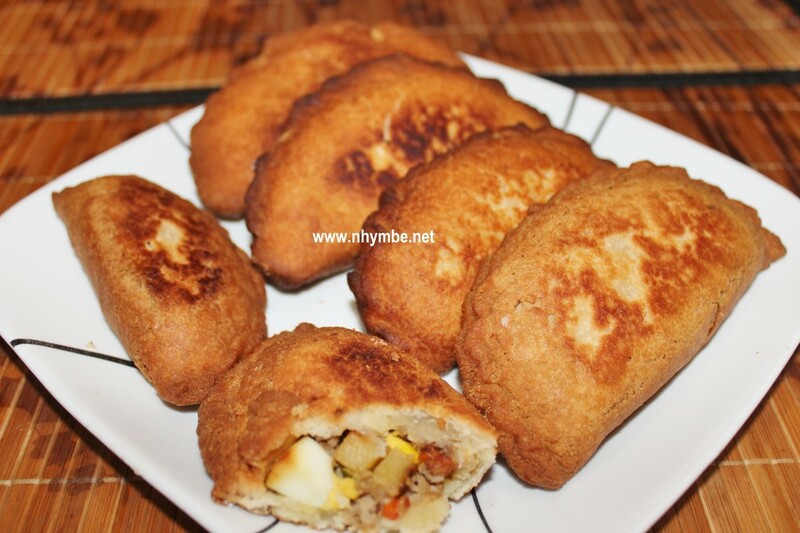 I rarely do this recipe for native chicken because it takes more time in preparing and cooking. 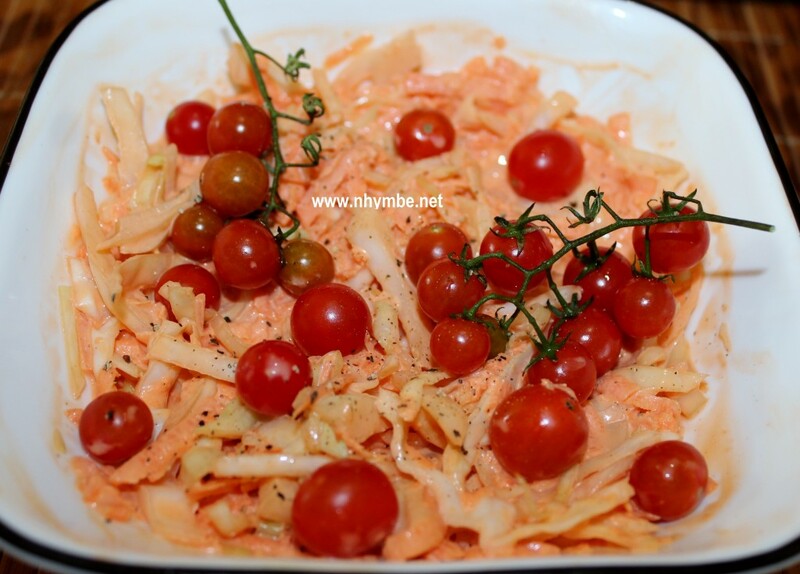 Coleslaw recipe with cherry tomatoes topping is so easy to make. 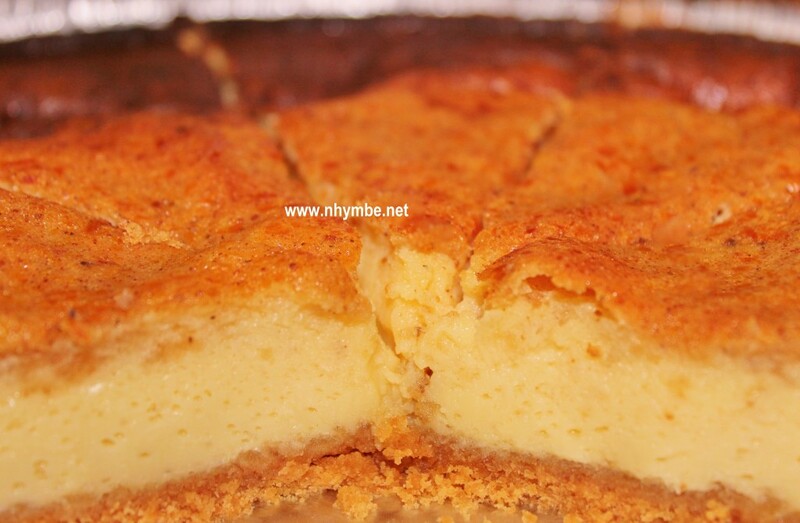 You can have it in less than ten minutes. It’s a healthy yet yummy appetizer salad. 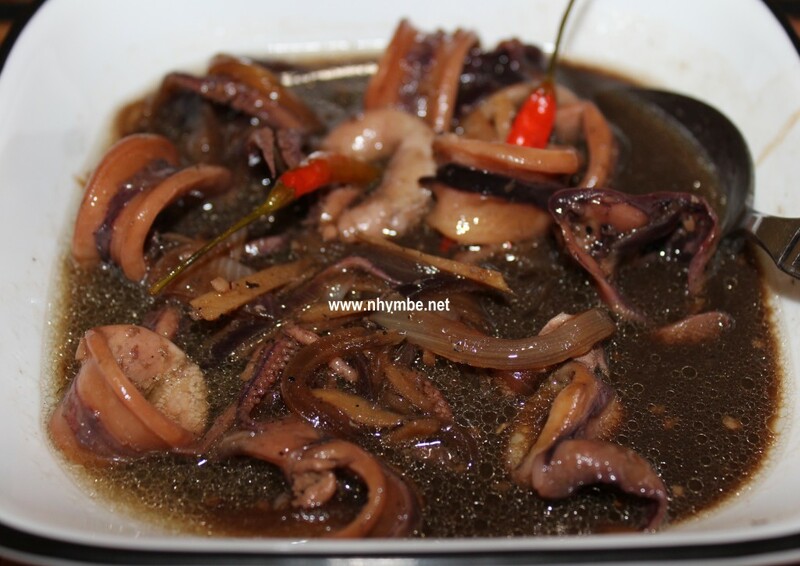 Adobong pusit or squid adobo is the most common recipe for this known seafood squid or pusit among Filipinos. 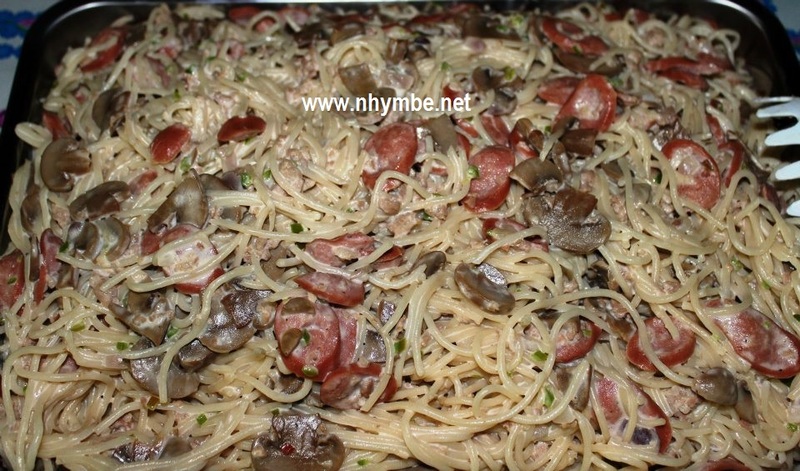 Carbonara is one of my favorite pasta recipes apart from the regular Filipino style spaghetti which is everybody’s favorite in the family especially the kids. 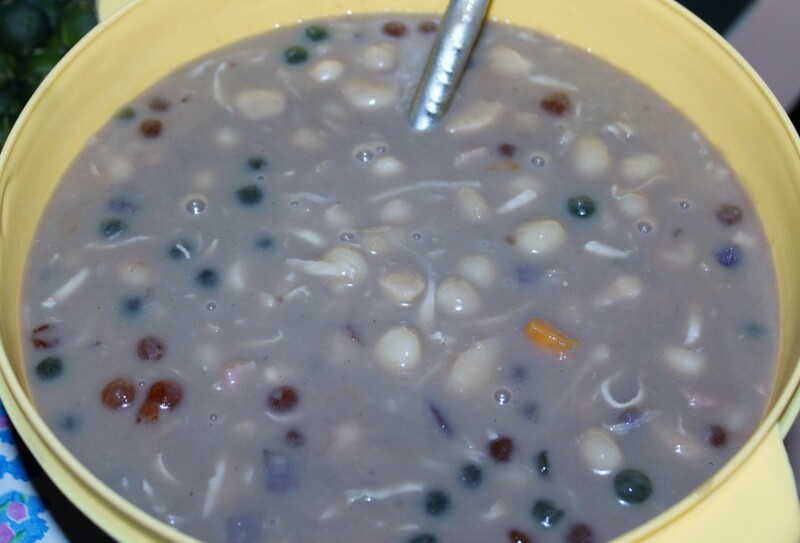 Bilo bilo or tambo tambong is an original Filipino dish that can be a meryenda or dessert.